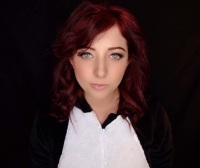 Rianna has been doing makeup professionally for 4 years. She completed her Education at Eveline Charles Academy in 2015. Rianna's portfolio includes nurmerous weddings, boudior, maternity, runway, professional headshots and special event makeup. She enjoys volunteering her skills to great causes and has in the past volunteered for events such as Friends of the Glenrose Fashion Show, Western Canada Fashion Week and the Onsite Placement Fashion Show. 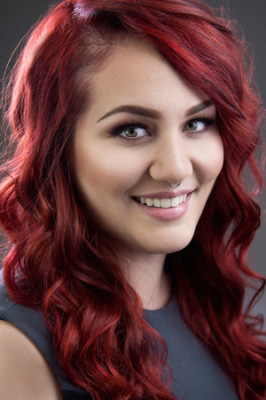 Rianna is passionate about makeup artistry and continually searches for new and improved products and techniques to make you look the best for your special events!